HomeRoof ContractorsWhat Should You Look for in a Roofing Contractor from Dearborn Michigan? 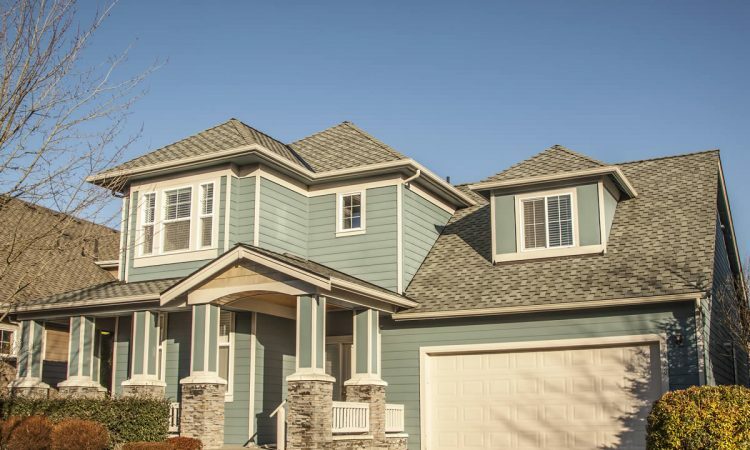 The roof on your home is one of the most crucial components of the home. Once the roof fails it will allow water to enter the home through a roof leak. This roof leak can cause a huge amount of damage to the inside of the home very quickly. And the longer the roof leak remains the more and more damage it can do. Roof leaks can sometimes be repaired quickly and prevent much of the damage or you may need a completely new roof. 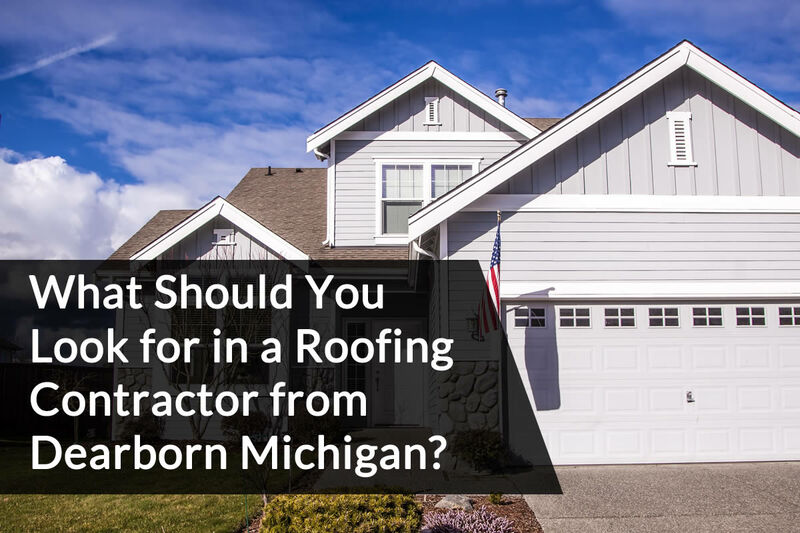 In either case, if you’re from Dearborn Michigan, you’ll need a roofing contractor from Dearborn Michigan to work on your home’s roof. 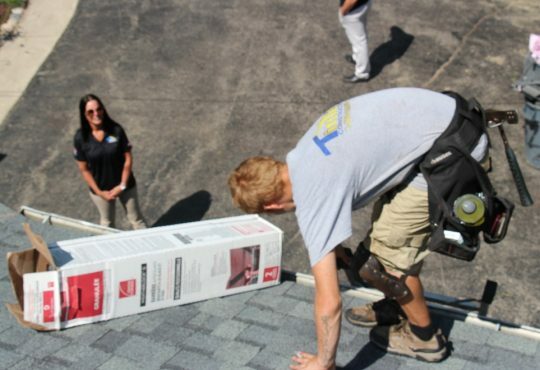 Finding a roofing contractor in Dearborn Michigan may seem like an easy task and a quick internet search but there are some things you’ll need to be aware of. Not all roofing contractors have your best interest at heart and some may make your roof be in worse shape than it is before they work on it. 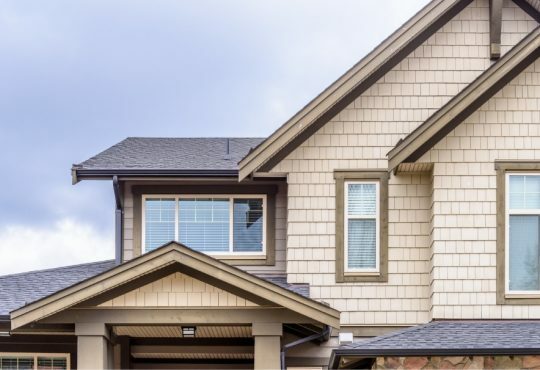 Because of this I’ve included some tips on what you, as a home owner, should look for when deciding on a roofing contractor for your Dearborn Michigan home. I’ve included the tips below in no particular order. One thing you’ll certainly want to ask about when hiring a roofing contractor is their license and insurance information. Having a contractor at your home performing work means that they need to have some sort of safety net such as insurance. Most of the better roofing contractors will not have any problem sharing this information with you. Some will even post license and insurance on their websites to promote themselves although it may be hidden in deep pages on their website. 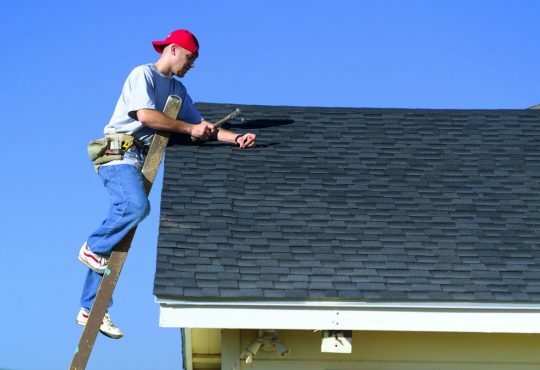 You will need to also make sure they are properly licensed to work on your type of roofing materials. 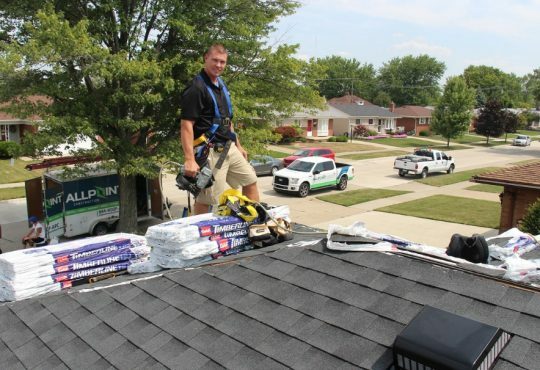 Asphalt shingle roofing is the most popular roofing materials in Dearborn Michigan so you’ll want a contractor who is qualified in that roofing material or what ever roofing material you have installed on your home. Making sure they are qualified means that you get to retain the warranty from the manufacturer and not have it voided by bad workmanship. 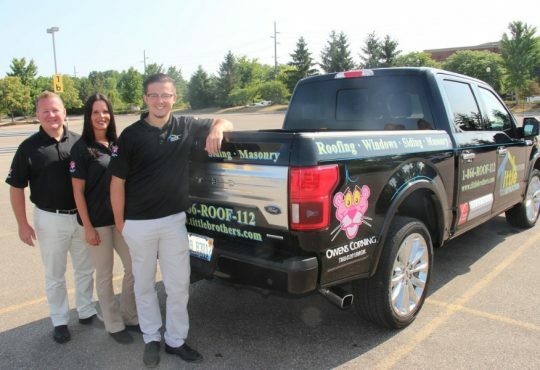 Another thing you’ll want to check is that the roofing contractor has experience with your roof. 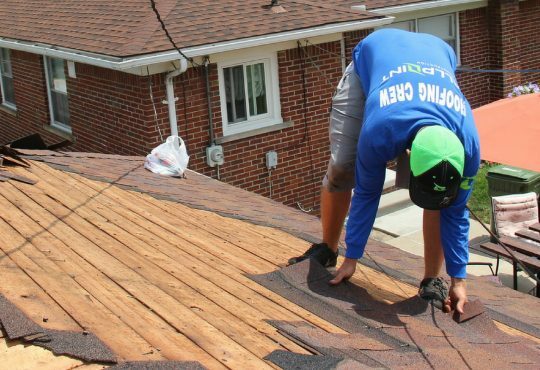 Sometimes when newer roofing products come out or you want to use a roofing material that isn’t common you may have problems finding a roofing contractor that offers service on that roof. Make sure the roofing contractor you choose has had experience on the roofing materials of choice. You certainly don’t want to be the first home that they ‘experiment’ on while installing the roofing materials. You can also check with online reviews that are posted about the roofing contractor. Since roofing contractors are local companies in most cases you can easily find reviews on places like Google, Facebook, and Yelp. Each review may also include pictures and images of different roof projects the company has done. Make sure you pay close attention to some of the details when looking over these reviews.Since the market is so competitive there are some false reviews that always seem to be included which can be good or bad. You can also ask the roofing contractor if they have a portfolio of previous clients. Many times they will have references and images available that you can look at to help you decide whether to go with them or not. Another thing you’ll want to ask about is whether they offer a free roof estimate or quote. Being able to get a free roof estimate can help you better compare different roofing companies. It can also give you a good idea of just what the cost should be. Getting more than one estimate may help you choose and it can also help you spot those really low offers that you might want to avoid. Just remember when comparing roofing estimates make sure they are the same for best results.